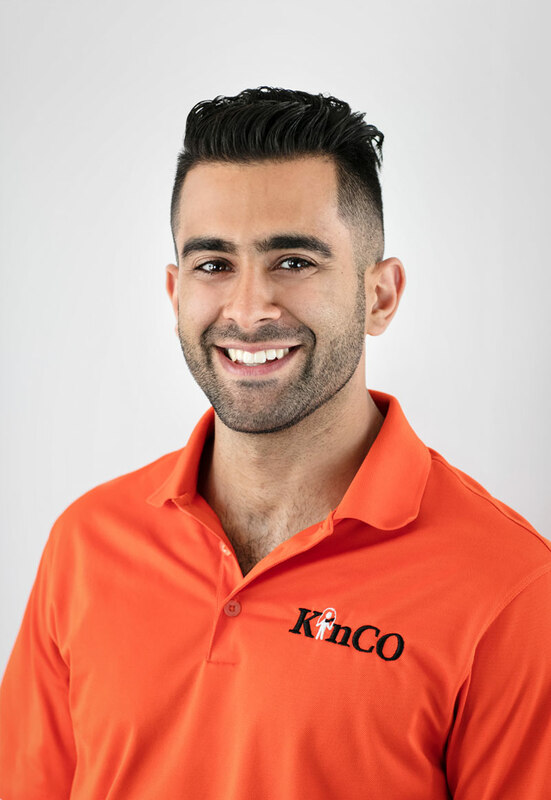 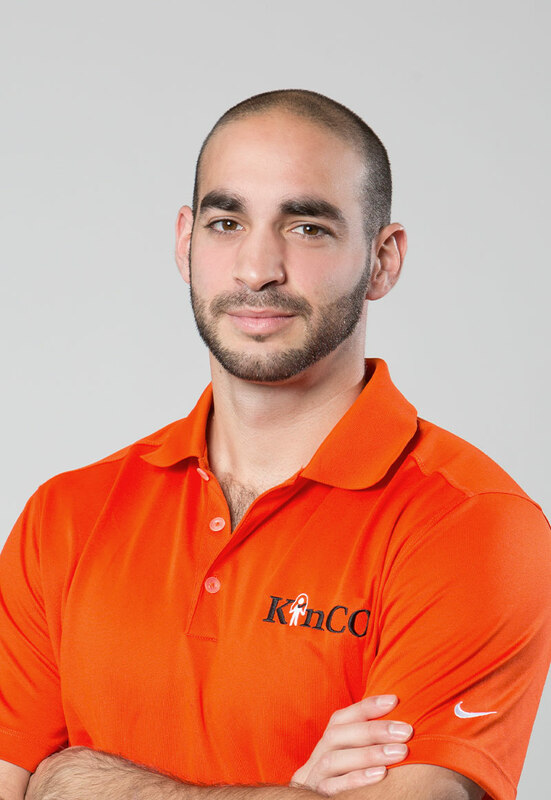 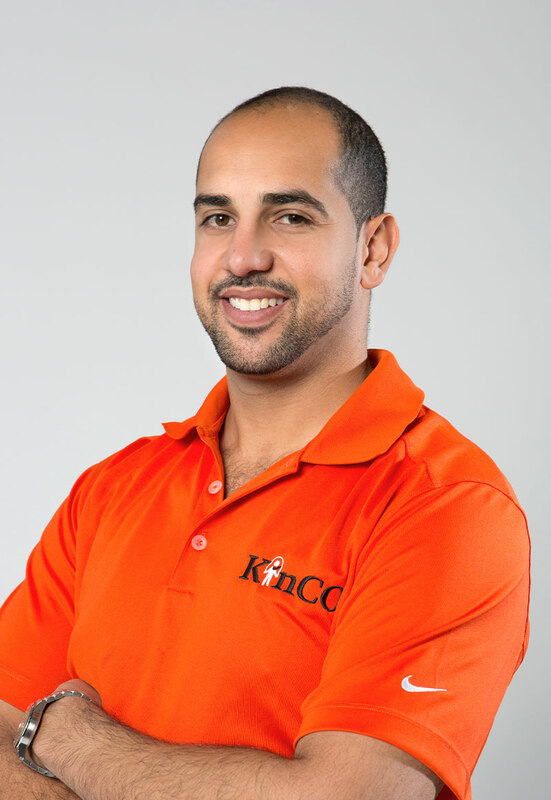 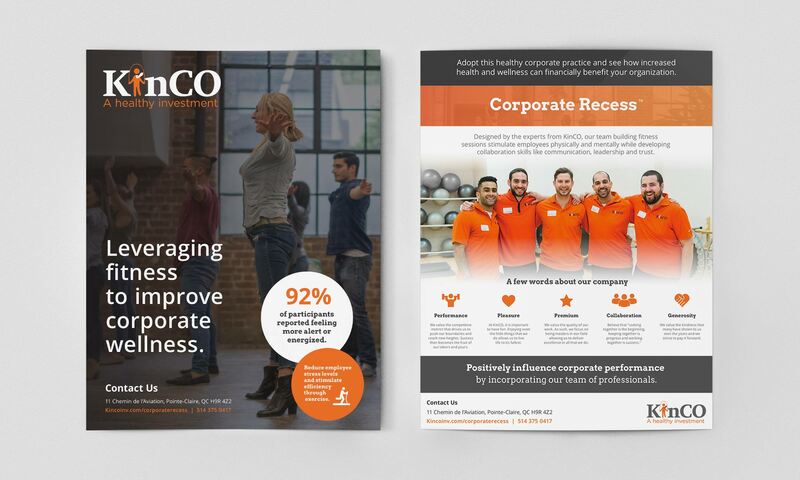 KinCO specializes in team‐building fitness and executive health coaching with the purpose of empowering people to be healthy. 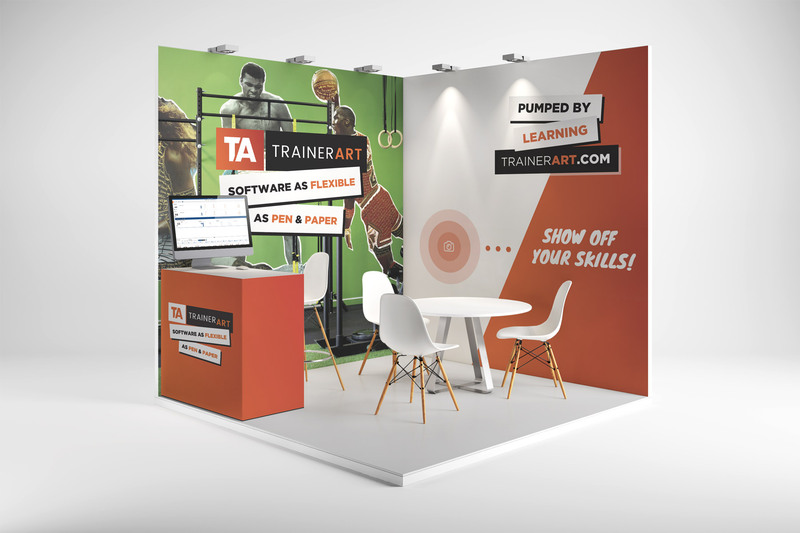 Our team has helped their brand with their presentations, posters, PDF documents, and other marketing collateral. 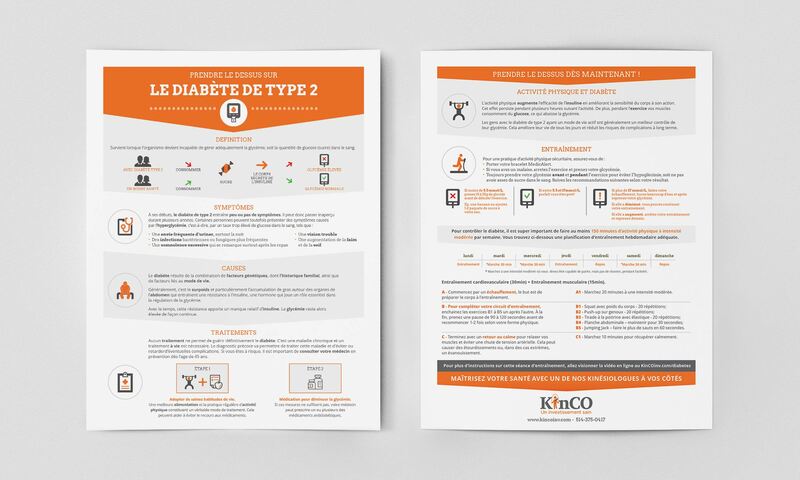 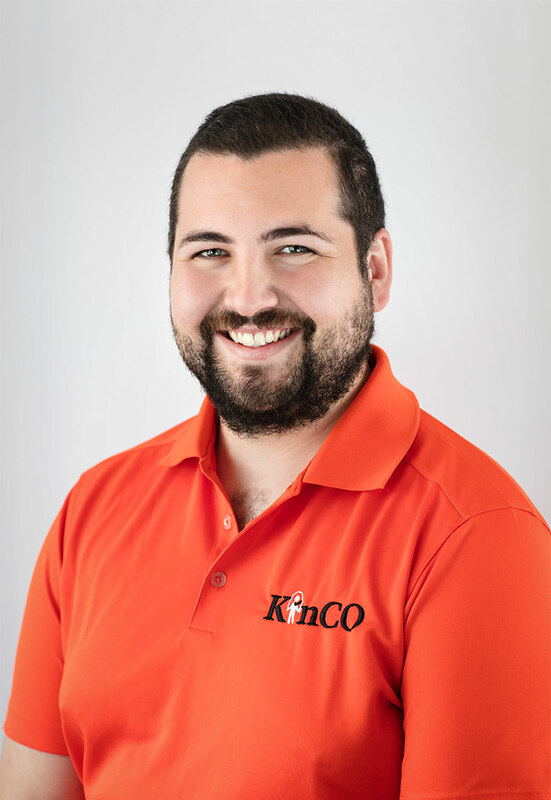 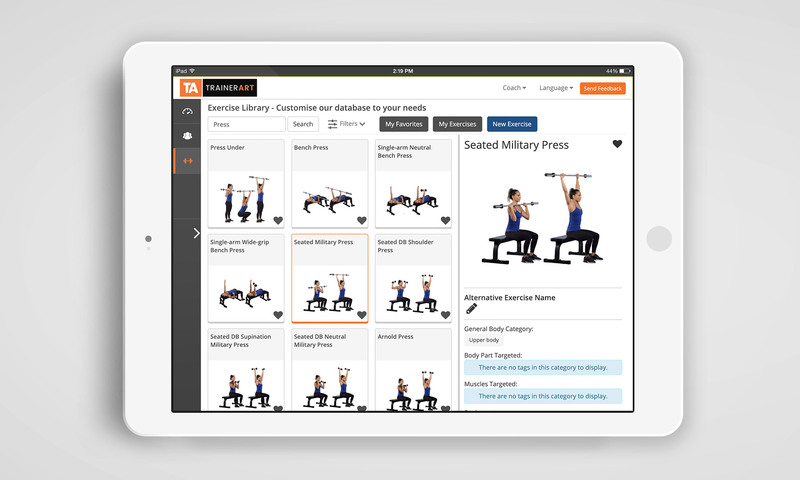 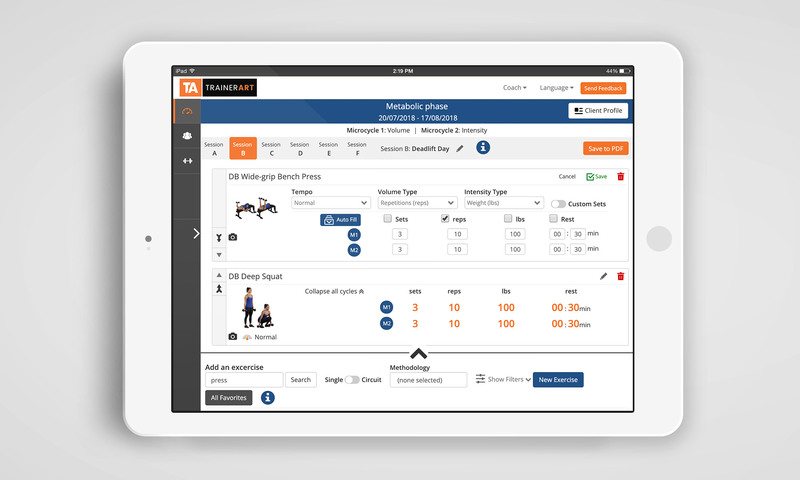 KinCO has also started developing their own web application, Trainer Art to help trainers create smart and intuitive programs for their clients. 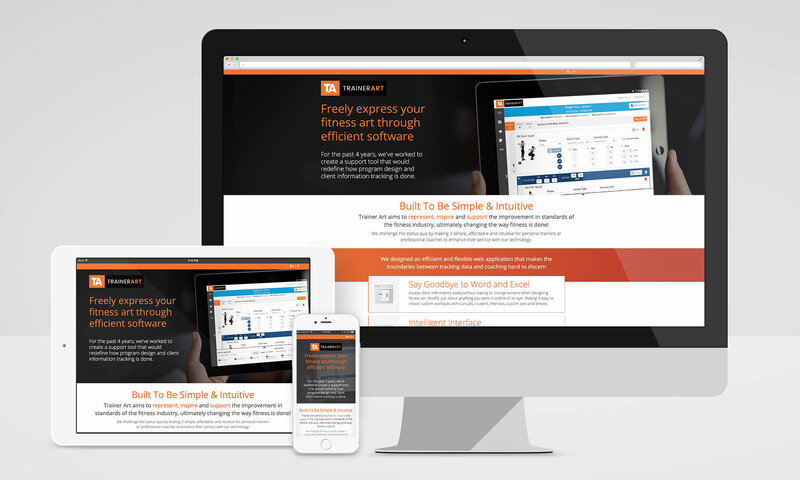 333 has designed the UI for the app, as well as the marketing material such as posters and their microsite.